Band to Join, Rhythm Guitar, Lead Guitar, Bass Guitar, Drums, Harmonica, Steel guitar. 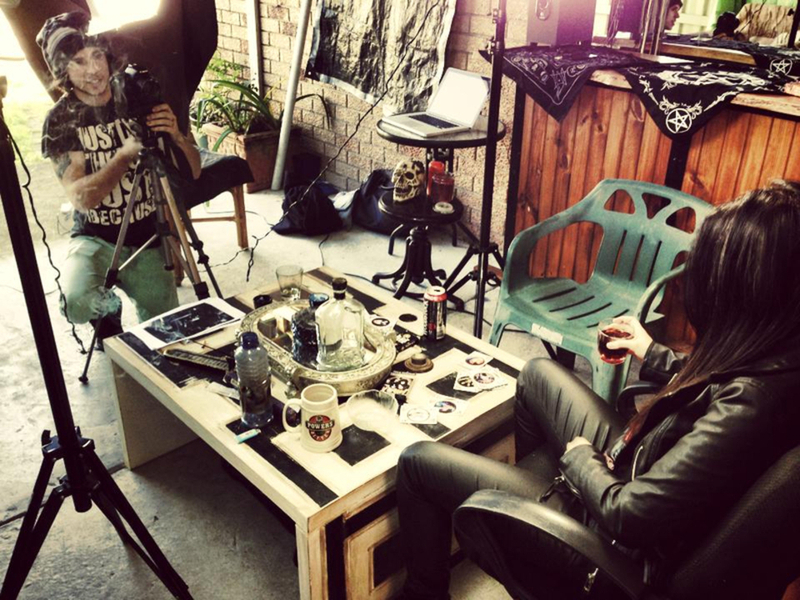 Hi I'm Danielle Harvey a blues rock vocalist from Australia now writing and recording under my name. I sound like a mix of George Thorogood, Rose Tattoo, AC/DC, Johnny Winter & Lynyrd Skynyrd. I always knew I was going to "make it". I'm extremely ambitious, an achiever, a born leader, spirit centric, rational temperament and a squirrel (Hots test). I love personal and professional development, I'm in Mastery University, I have a Bachelor of Entertainment Business Management, and I'm vegan. My life goal is to be open, which is to do whatever I want to in the moment. Therefore my life mission is to be the most famous rock vocalist/musician on the planet. I'm seeking other musicians out there to write with me that are also this exact musical style written above. George Thorogood, Rose Tattoo, Johnny Winter, AC/DC, Paul Rudd.